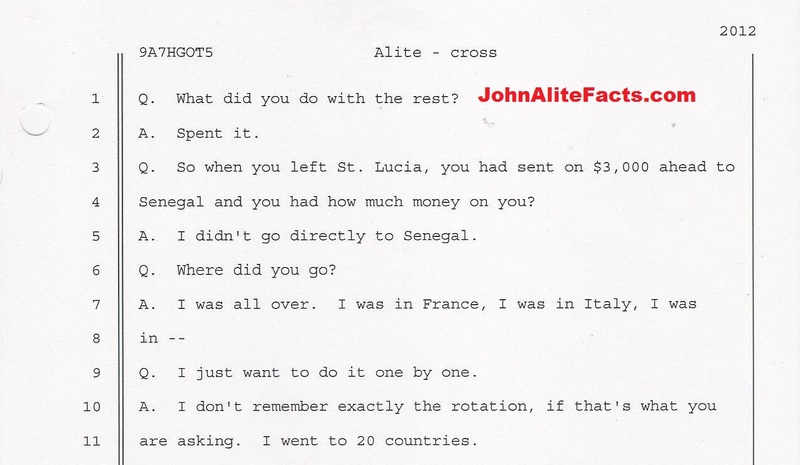 John Alite has said he is working on a book about his life “On The Run” and all the countries he visited. This website wonders then just exactly how many countries he will say he visited because he and Anastasia have been totally inconsistent when recounting the number of them Alite visited after fleeing the United States in March, 2003 and before he was arrested in Brazil in November, 2004. 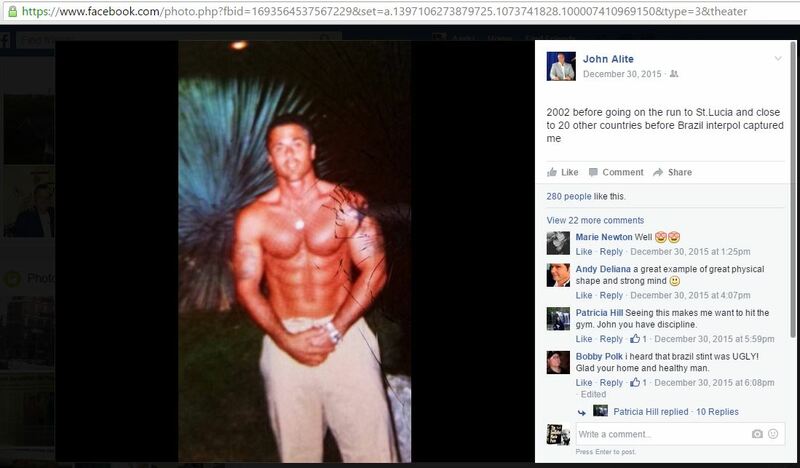 « John Alite: The Anti-Semite? What a tool! He been to all these countries yet can’t remember the rotation but he could recall a conversation word for word from 20 years ago? He has probably been in just as many jails and prisons and I bet he could recall every last cell mate he had over the years yet he can’t remember what country he went to first while on the run for 2 years. What a jerkoff! 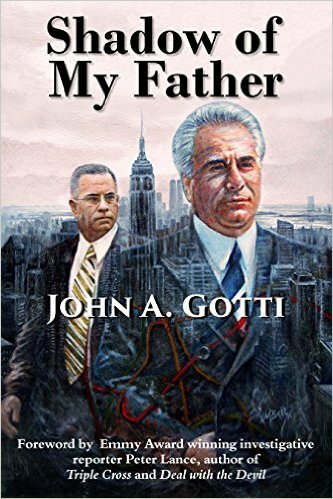 That was one of the arguments from the Gotti trial. 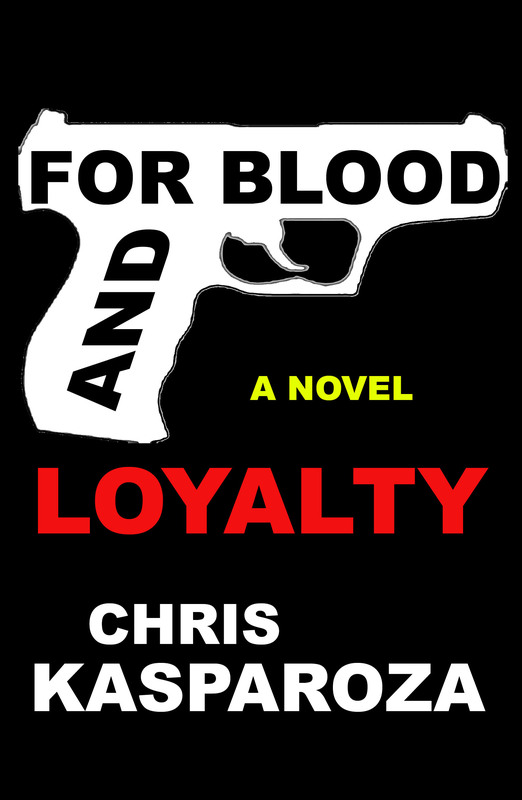 Alite would go into these long-winded, detail-filled stories from twenty years prior, but then he couldn’t regard something from five years prior. It happens over and over in the transcripts. Whenever he was challenged he would say he didn’t remember the details but could could remember details of other events from long ago.